We want to be sure you get the most out of your virtual fair experience. The best way to do that is to prepare, just a little bit. Getting ready for any career fair—be it live or virtual—takes some advanced planning. These tips will help you at all of the career fairs you may attend. Virtual career fairs give you the opportunity to learn more about the possibilities and options you have for career paths you may be interested in. The Naturopathic Medical College Virtual Fair is for anyone interested in pursuing a career in the naturopathic medical field. This event is particularly great for those who are unsure about naturopathic medicine or aren’t as familiar with it as they would like. You will be able to speak with admissions professionals, faculty and students from the accredited naturopathic medical schools to find out what it takes to succeed as an ND student and what to expect from the various programs. You may ask questions and get an immediate answer. Just like in a live career fair, there are various “rooms” on the digital platform that you can log into to speak with representatives from each program. Visiting a different discussion group is just like going to a new table at a traditional career fair. The only difference is that you can do this from the comfort of your home. Register Early— One of the best things you can do is register ahead of time. Trying to register at the last minute can be a hassle. Plus, registering early gives you the chance to do advanced research and receive updates reserved just for registrants. Research Fair Participants— Make note of who you most want to connect with during the fair so you can be sure to get answers in real time. If you have an interest in a certain college, show that by taking the time to find out more about them so you can ask appropriate questions. What’s the best thing about your naturopathic program and campus? What are characteristics of successful students at your program? What are some of your notable alumni doing? What is the process to get started as an applicant? 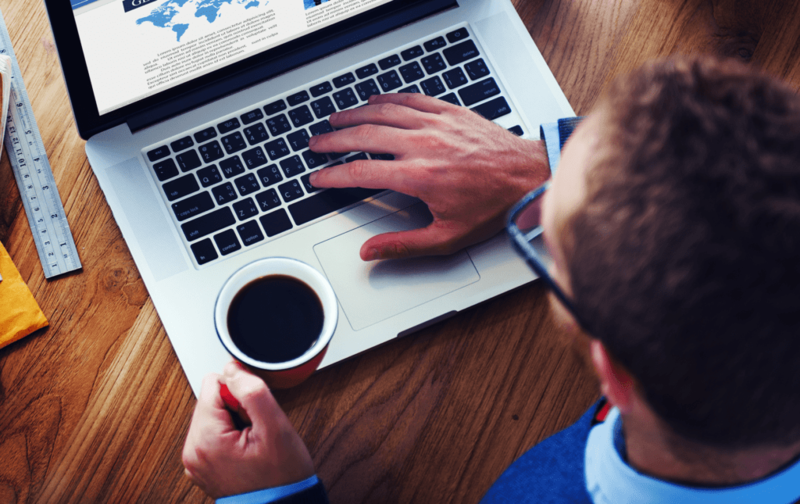 Update Your Profiles— While a resume is not necessary for the AANMC Naturopathic Medical College Virtual Fair, when preparing for most career virtual fairs you’ll want an up-to-date resume. Also, make sure your social networking accounts such as LinkedIn are current and professionally done. Get Ready to Put Yourself Out There—Be prepared to ask questions that will help you determine if this career path and curriculum is right for you. While you won’t be shaking hands and making eye-contact with the attendees, you will do best by introducing yourself. Keep in mind the people you are chatting with may be the ones to interview you for admission to naturopathic medical school. Keep It Professional and Remember Your Manners—Dress appropriately (if participating in a video chat) and plan to log-in from a quiet location that allows for you to be understood as well as to get the info you need to respond quickly. If you aren’t participating in a video chat, you still need to present yourself in a professional manner. Make sure to use correct spelling and grammar. After your questions have been answered, be sure to say thank you. Follow-Up—Make sure to collect contact information from the representatives you speak with and ask them what the next steps are in terms of applying for their programs. It’s an impressionable move to reach out the next day to thank them for the opportunity to learn more about their programs. This contact can be through email, phone call, or thank-you note. 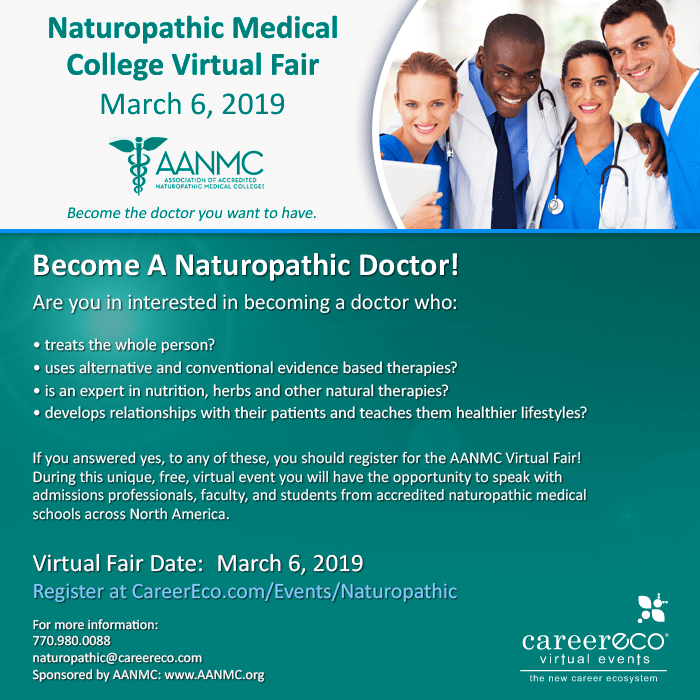 Now that you’re prepared to confidently attend any career fair, be sure to join the AANMC for the Naturopathic Medical College Virtual Fair so you can receive answers in real time to your questions about the exciting career options available in naturopathic medicine. When it comes to those most important “first steps” in your career, there is no one more important to really know, than yourself. What do want? More importantly… what do you absolutely not want to spend your precious moments on this earth doing? Pause. Listen. Rough out a picture of what your professional life might look like. Then begin… face in a direction that resonates with your individual path and purpose, and take action in that particular direction. You will make adjustments along the way, of course. You will pay your dues, work hard, long hours, and not every “try” will be a “win”. You’re not going to make a ton of money, right out of the gate, just because you deserve it (and you do). But you can make enough, and build from there. Know that every ounce of yourself that you whole-heartedly invest in your professional path will guide you in each next step, as you make that path your own. If creative license is most important to you, celebrate the freedom that comes with “building your own thing”. If predictable compensation is most important to you, celebrate the gift of employment, that someone else built. These are important “basic” things to know about yourself… you make these choices thoughtfully- they are choices, one doesn’t typically come packaged with the other. I remember honoring several “must haves” and “will nots” as I took those first steps. 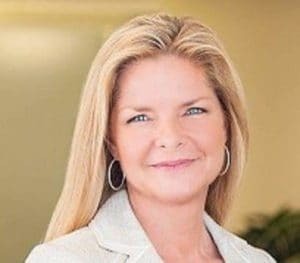 Looking back, they helped me shape what has always felt like “success” to me… that after all these years I’m still excited to go to work every day, still honored by the trust when patients create a healing partnership with me… and still thrilled when they empower themselves by restoring their health. Most importantly- know yourself and respect your own values enough to pursue what’s right for you. That’s where “success” truly lives. I can’t wait to see the good differences you will all make in this world. Thank you for making the sacrifices you made in order to become a Naturopathic Doctor. Grateful to call you “colleague”.